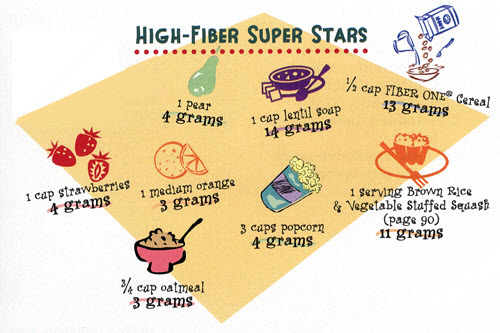 In this challenge you must eat fiber rich foods, which should include a whole grain meal per day. Did you know fiber can help you lose weight? One of the most effective ways to lose the unwanted pounds is to control hunger, and eating healthy high-fiber foods makes you feel full, so it helps resist the urge to eat more food than you need.